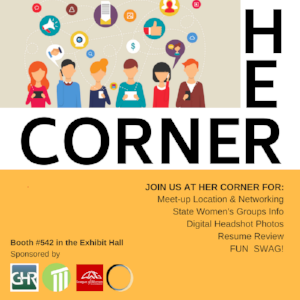 Join us at ICMA #HERcorner ! Booth 542 at ICMA will be the meet up location. Please join us!